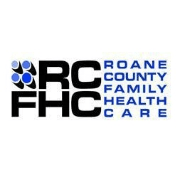 Roane County Family Health Care (RCFHC), a federally qualified health center, is committed to providing quality health care for all persons, without discrimination or regard to ability to pay. If you are on the Sliding Fee program and meet other program guidelines you may qualify for dental assistance. To qualify you must make an appointment with you primary care provider to make a referral to Brannon Dental Associates. 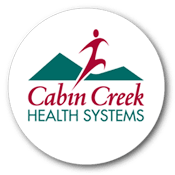 We have listed the dental costs below which we have compiled for Roane Co. Family Health Care, Inc. . We cannot guarantee the dental costs to be completely accurate. Costs are displayed for informational purposes for our users. We have compiled prices provided by users to this website. In order to obtain actual costs please contact the dental offices directly.